One of the amazing things about the Kansas City is the strong sense of community all across the metro. 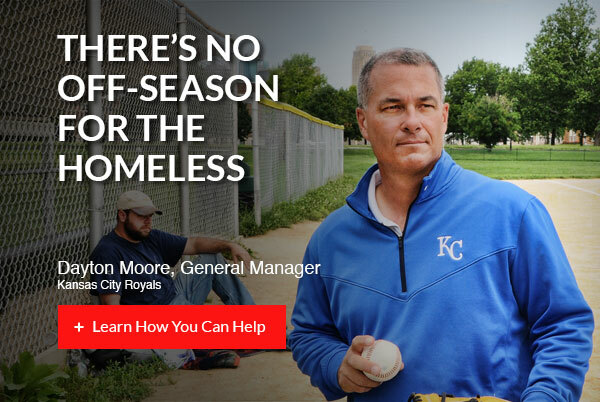 Unfortunately, there is no off-season for the homeless. But there are plenty of ways you can help those who cannot help themselves. City Union Mission works to help those who are less fortunate get back on track by helping them to find permanent housing, complete job education and training, as well as helping to establish healthy relationships in the family, church and the community. You can help those who are less fortunate by simply volunteering your time or by making a monetary or goods donation. Find out how you can help City Union Mission.